In the industrial era, e-commerce is becoming popular and profitable. Marketing your services or products in Shopify by email can be fast and flexible. Besides, it is also a cost-effective way of reaching new customers and retaining existing customers. 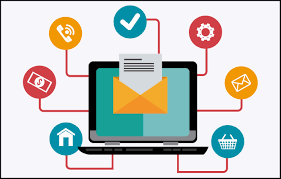 Email marketing helps you build the meaningful relationships with your customers. Thanks to it, you can create targeted and personalized messages. 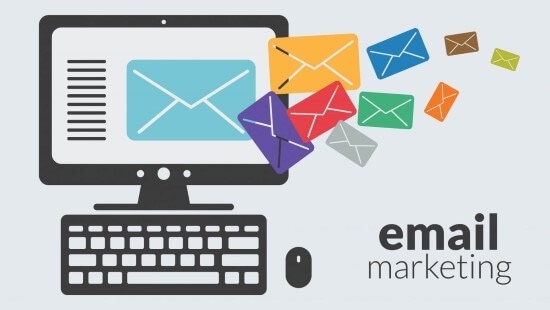 Here are many advantages of email marketing. Permission-based: You will have a marketing list which is made up of people who have actively chosen to receive emails from you. Thus, they are genuinely interested in your services and products and the customers will engage with your business. Flexible design: Depending on the context, you can send the suitable plain text, graphics or attach files. Then, you can design email which is suitable for your purpose. 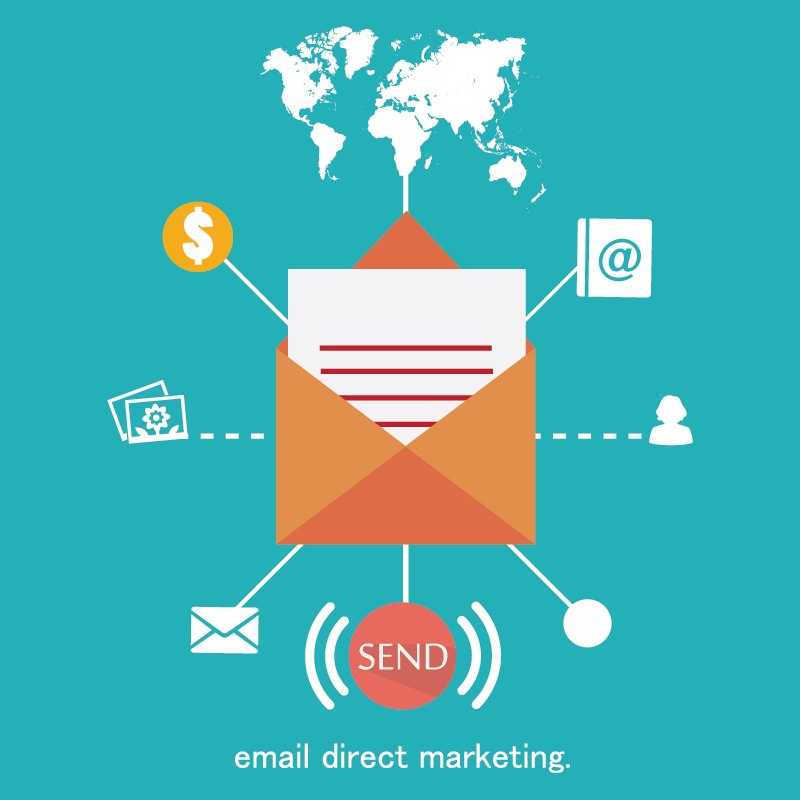 Scalable: Email marketing can be used to reach not only the small targeted lists but also the larger audiences. Personalisation and segmentation: Email allows you to personalize the messages. Besides, you can also segment your marketing list. Then, your customers can receive messages that they are interested in from you. This boosts their engagement with you. I would like to suggest you the email with love app which can help you interact and send the thanks email to customers. You can find this app in Autoketing. Shareable: People can forward and share your email content, then they make the contribution to building your reputation through word-of-mouth or viral marketing. Besides, this may help influence new customers to become followers of your brand. Measurable: By using web analytics software, you can evaluate the success of a campaign. You can compare the different copies, subject lines and designs to find out the most effective version. Cost- effective: Business just needs to pay a small amount of money for email marketing while other forms cost much more. There are no printing or media space costs and advertising fees. Environmentally-friendly: Because nothing is printed, marketing by email seems to be better for the environment than marketing by postal mail. Time-saving: Based on an action that customers perform on your website, you can trigger emails to be sent to them through automation. For example, when a user signs up on your website, a welcome email is sent automatically, or you can issue an email offering a discount incentive if the user abandons an online shopping cart. Access https://autoketing.com/ to explore more useful apps as well as information.